Andrew Rauch has more than 15 years of experience working with and serving board of directors, CEO’s, executives and business owners on matters of strategy, marketing, technology, compensation, business and capital development. 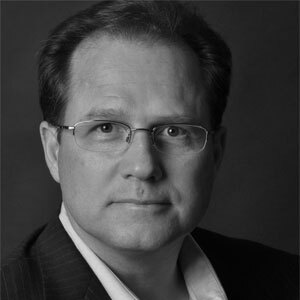 Andrew has jointly or independently served and advised more than 200 for profit and not-for-profit organizations in industries including technology, training, real estate, telecommunications, consulting, professional services, banking, manufacturing and venture philanthropy. He is the Founder of ventureandphilanthropy.com, an advisory firm focused on helping start-up to $50M in annual revenue grow to give. Andrew serves on the Advisory Board and as a Senior Partner with Sales Overdrive, LLC. and serves as a Director with Voice Assist. Andrew earned a bachelor’s degree in accounting and finance from Pace University in Pleasantville, New York.